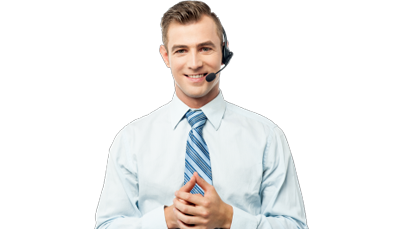 When engaging our live chat service you'll be connected instantly to a customer service agent that is standing by, just let us know your online security requirements and we'll be sure to provide you with the information you need. To chat with us, just look out for the pop-up button on our website to get started. Live chat allows real-time communication between two users via a computer. Once a live chat session has been initiated, either user can enter text by typing on the keyboard and the entered text will appear on the other user's monitor.